Are Do-It-Yourself Waterfalls And Ponds Home Formed Solar These Slats Practical? 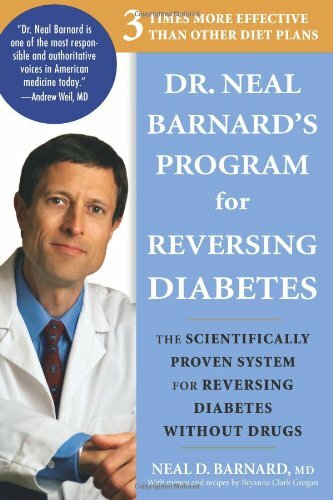 Want to succeed managing your diabetes? Now you can. 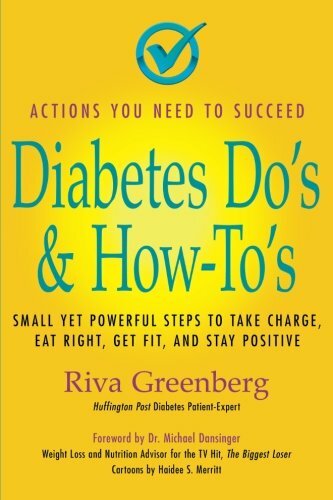 Diabetes Do’s & How-To’s is the quintessential “owner’s manual” for those with diabetes and pre-diabetes. Here are the small, yet powerful steps to live healthfully with diabetes — and guidance how to take them. 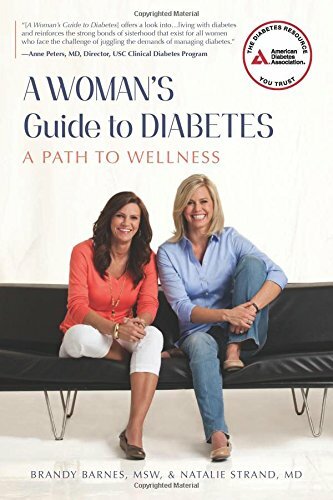 This book isn’t about diabetes, it’s an instruction manual for, simply and quickly, creating your best health. 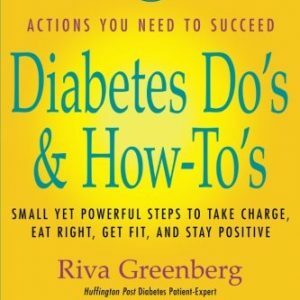 Riva Greenberg, a diabetes educator and patient who’s had diabetes for forty years, clears up the confusion, stops the overwhelm, and with a team of top diabetes experts, guides you through 65 steps to improve how you deal with food and eat healthy, bring your weight within a normal range if necessary, begin or accelerate your fitness and enjoy it, manage your medicines, lab tests and doctor visits, progress while staying positive, and so much more. Worksheets help you start new goals, fellow patients share personal “How-To’s,” and Haidee S. Merritt’s cartoons put a smile on your face. 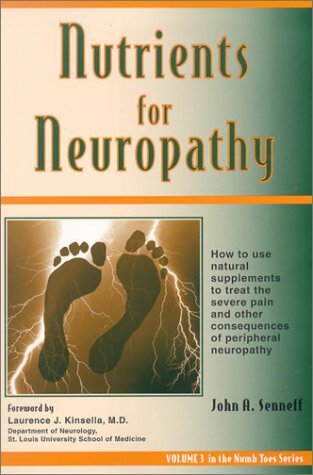 A section is also dedicated to health care professionals to help you further help your patients succeed.